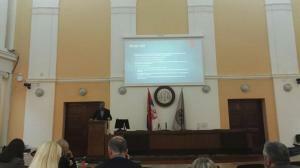 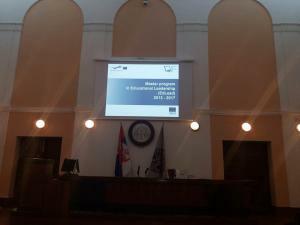 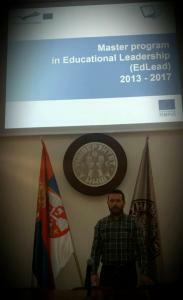 Final EdLead project conference, University of Niš, 17 November 2017.
master program, PD courses, student mobilities to University of Jyvaskyla, Finland and University of Szeged, Hungary, resource center, and the handbook for principals. 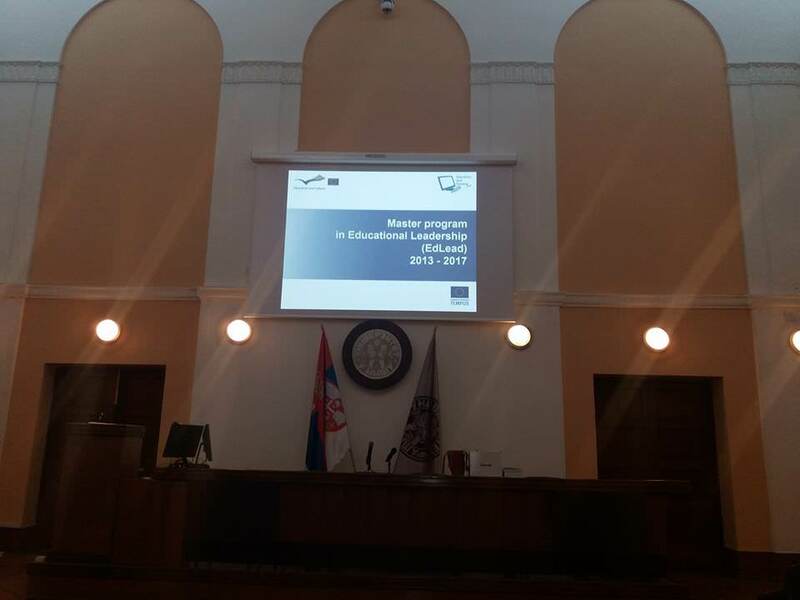 All partners attended the conference, as did master program students, PD course students and other parties interested in Leadership in education. 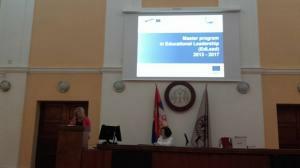 Student mobility to University of Szeged, Hungary, and University of Jyvaskyla, Finland, 5-11 November 2017. 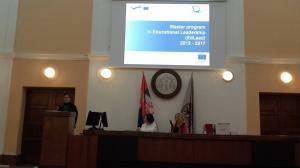 In the period from November 5-11, 2017 two student mobility events were organized. 12 students from University of Kragujevac and 12 students from University of Novi Sad visited University of Szeged, Hungary, where they participated in educational leadership lectures, workshops and school visits. 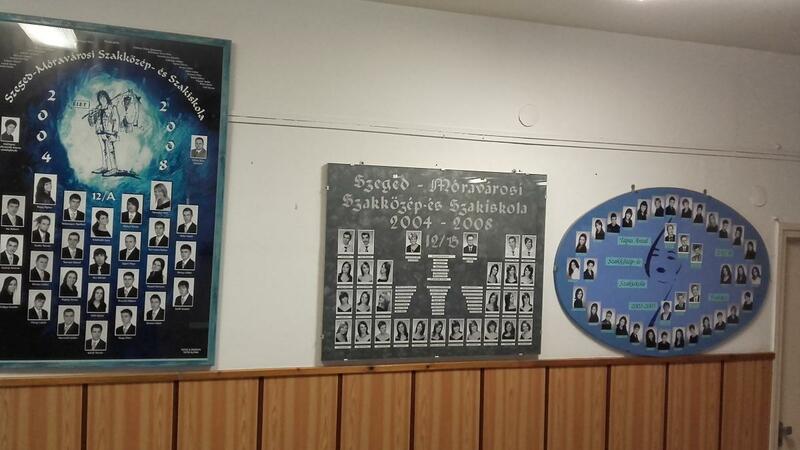 Similar mobility program was implemented for 12 students from University of Kragujevac who visited University of Jyvaskyla in the same time period. 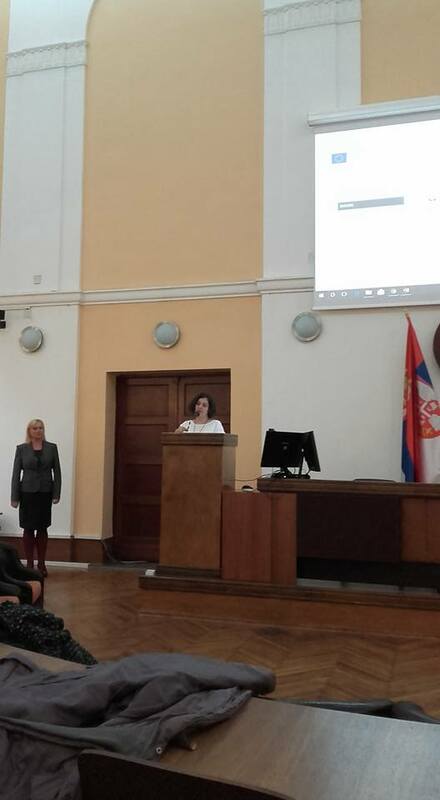 Promotion of the master program and EdLead project at the second conference of the Network of regional centres for professional development of Serbia ”Responsibility of principals in the education system of Republic of Serbia”, Vrnjacka Banja, Serbia, 16-17 October, 2017. 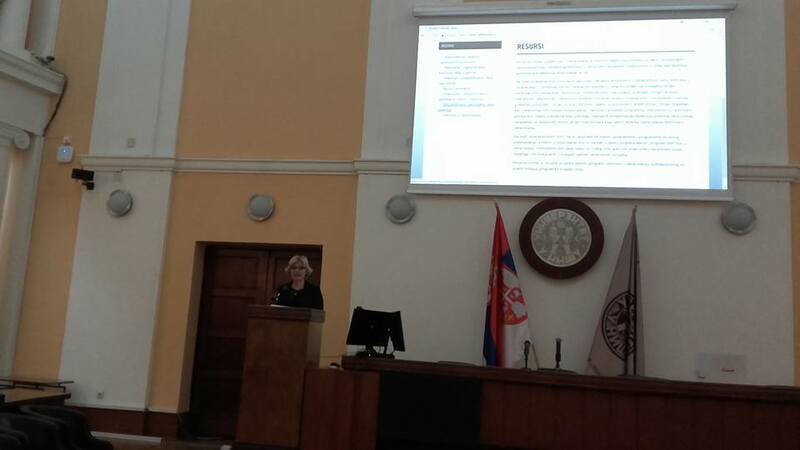 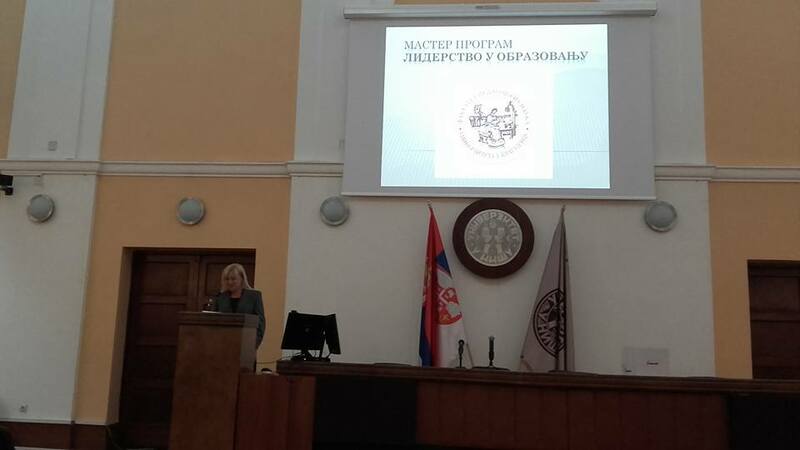 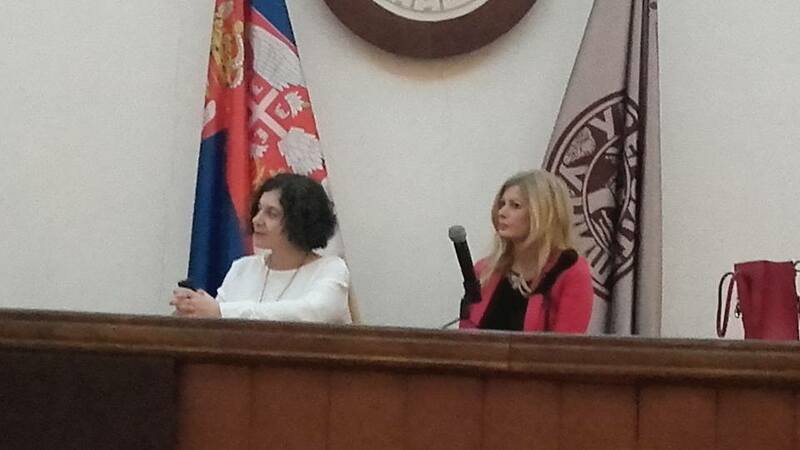 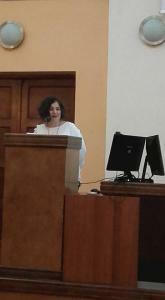 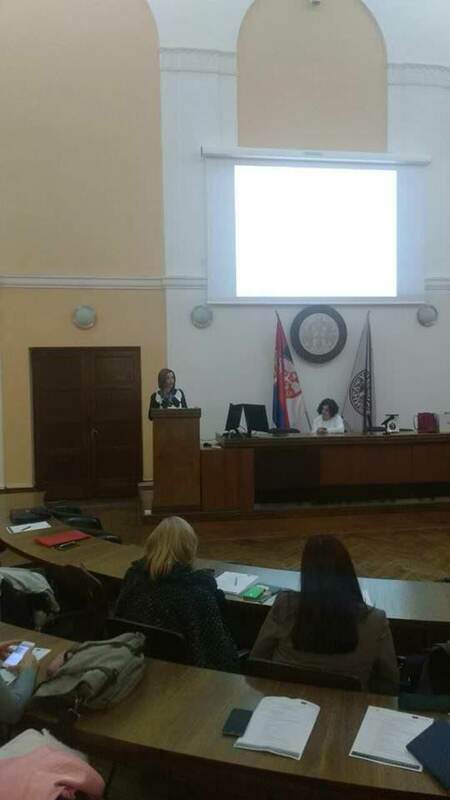 During the second day of the national-level conference ”Responsibility of principals in the education system of Republic of Serbia” organized in Vrnjacka Banja by the Network of regional centres for professional development of Serbia, the coordinator of the EdLead project, Prof. Jelena Teodorovic, presented the master program, PD courses and other EdLead project results to the audience of several hundred principals from elementary and secondary schools in Serbia. 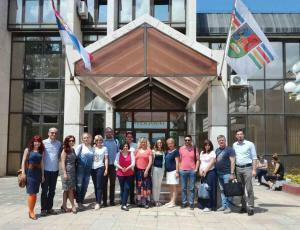 TEMPUS office visit with the EdLead project, University of Kragujevac, June 6, 2017. 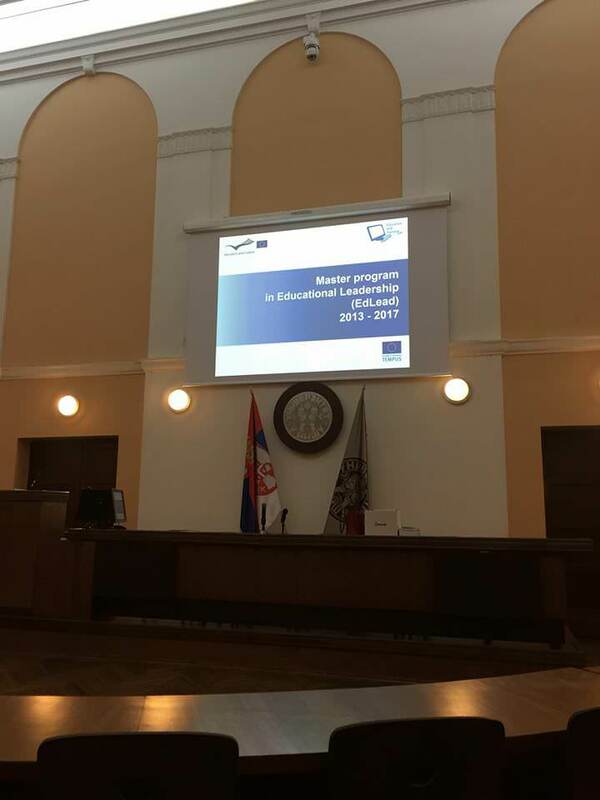 On June 6, 2017, TEMPUS office Serbia held a regular monitoring visit with the EdLead project at the rectorate of University of Kragujevac. 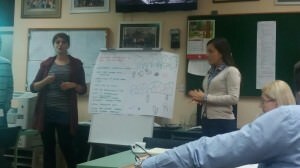 During the event, project results, and especially progress since the Intermediate report were presented. 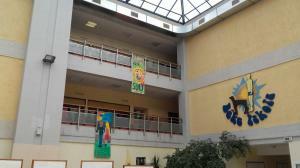 The project received positive feedback from the TEMPUS office. 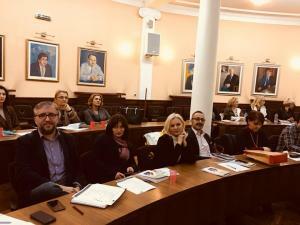 In addition to the project partners from Serbia, master program students from University of Kragujevac and University of Novi Sad were present at the meeting. Promotion of the master program and EdLead project at the Eight international symposium for the principals of primary and secondary schools “New trends in leading schools”, Kopaonik, Serbia, 9-12 April 2017. 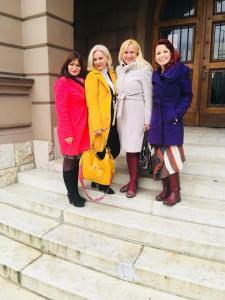 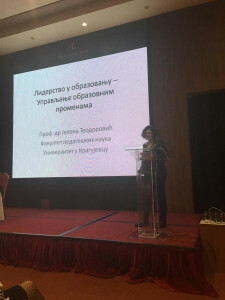 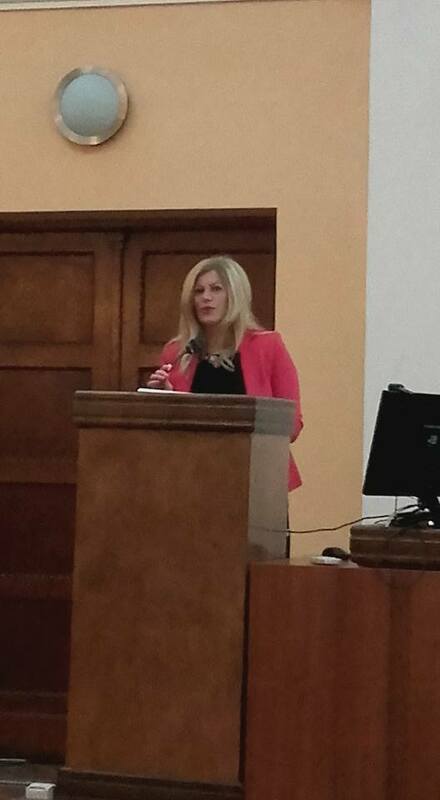 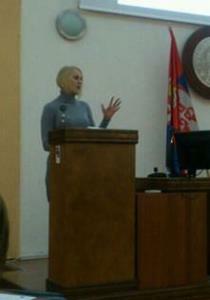 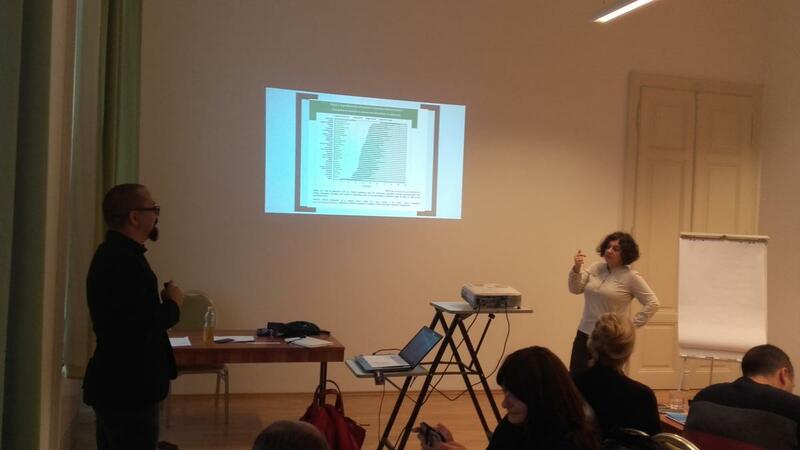 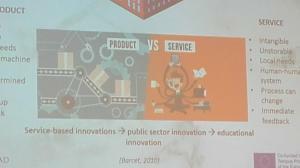 During the international conference ‘New trends in leading schools’ organized in Kopaonik by the Klett publishing company, the coordinator of the EdLead project, Prof. Jelena Teodorovic, presented the master program, PD courses and other EdLead project results to the audience of several hundred principals from elementary and secondary schools in Serbia. 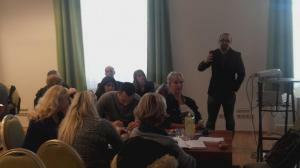 Training of principal mentors, University of Novi Sad, 30 January – 2 February 2017. In the period of January 30-February 2, training was held for the 46 principal mentors selected by the Ministry of education (divided into two groups) in the topic of mentorship for principals. This training was held by Dr. Mika Risku from University of Jyvaskyla, Finland, and Dr. Vladimir Dzinovic from the Institute for Educational Research, Belgrade, Serbia. 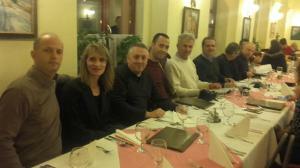 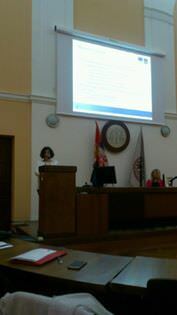 The training was also hosted by the University of Novi Sad. 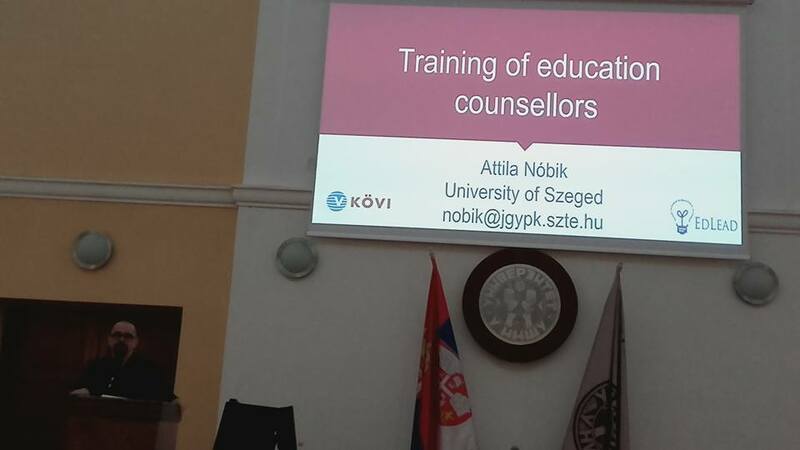 Training of education counsellors, University of Novi Sad, January 2017. In the period from January 15 to January 28, 2017, a total of 100 education counsellors from the Ministry of Education of the Republic of Serbia (divided into four groups) attended a three-day training “Leadership in education”, so that they would be better able to counsel schools and undertake external evaluation of schools in this area. 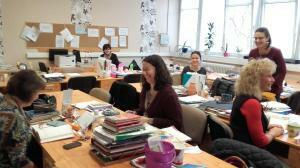 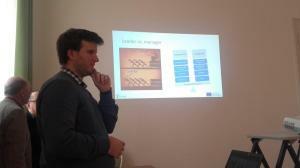 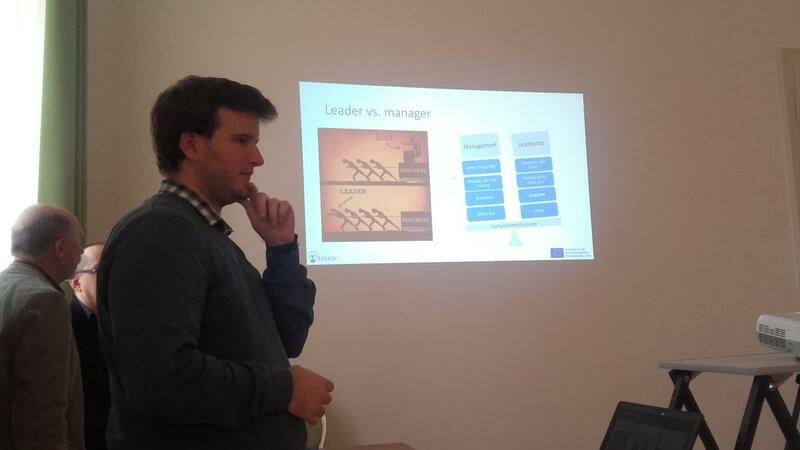 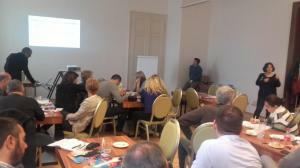 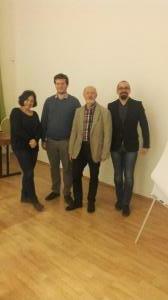 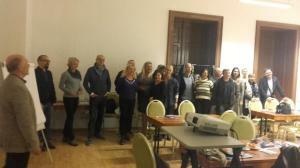 The training was led by four experts from the Hungarian partner in the project – University of Szeged. 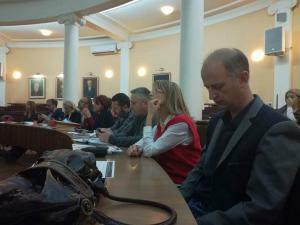 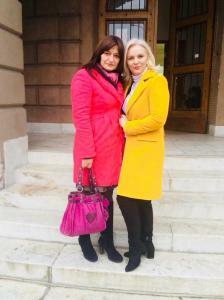 The training took place at the University of Novi Sad, Serbia. 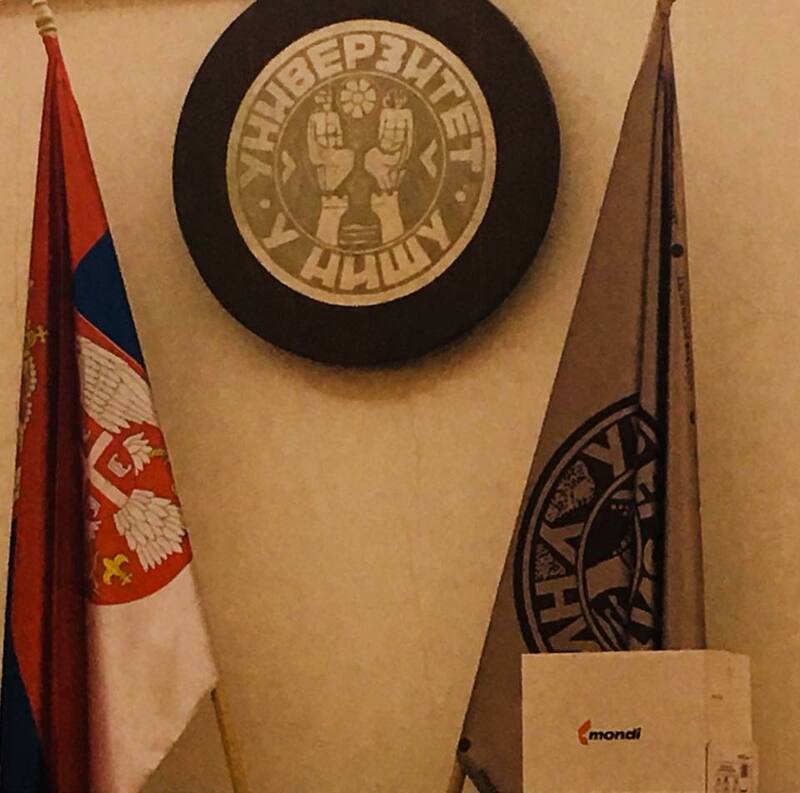 BIGO LIVE is the most well known telecom application on portable stage where you may begin your own live stream and watch agreeable show of skilled entertainers. 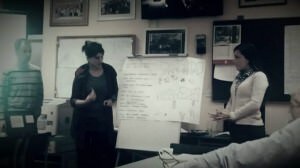 bigo live pcCome and go along with us to prevail upon ubiquity and gather prizes. 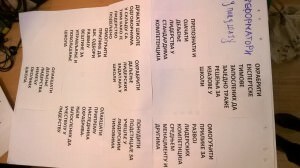 Professional development courses for principals, Jagodina, Belgrade, Nis, Fall 2016 – Summer 2017. 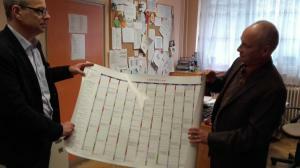 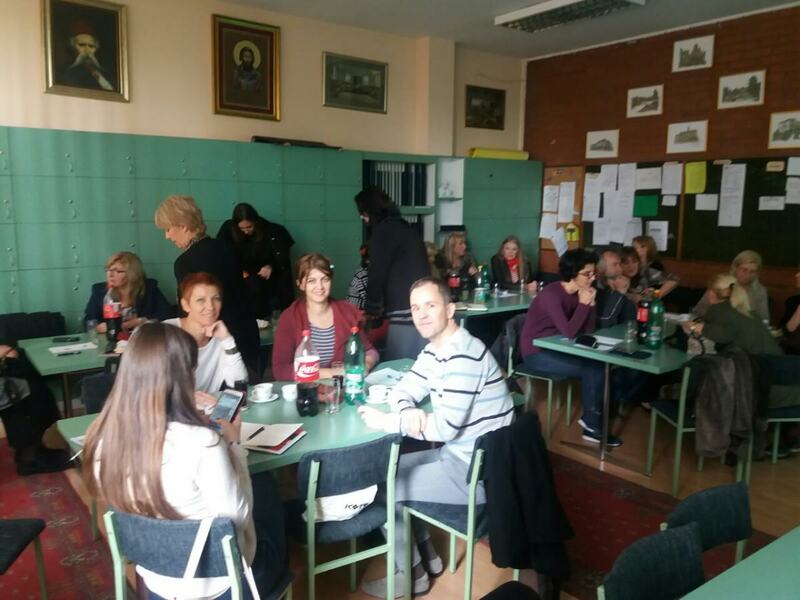 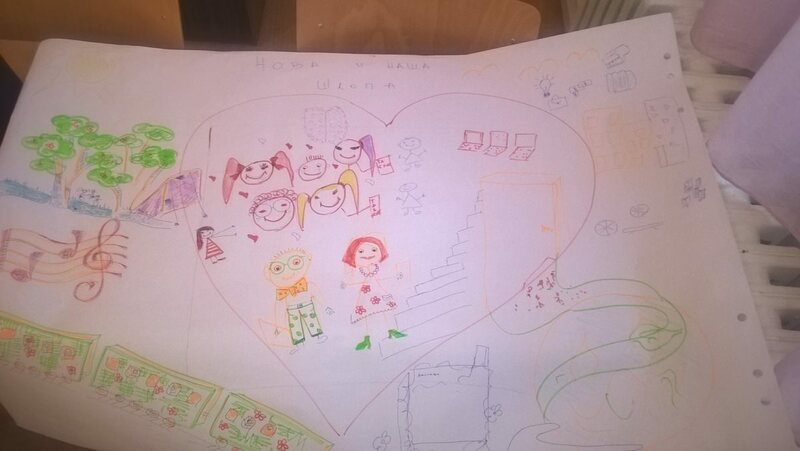 In the period from October 2016 to July 2017, a total of 195 principals, teachers, pedagogues and psychologists from schools all over Serbia attended PD courses developed by University of Kragujevac, University of Belgrade and University of Nis. 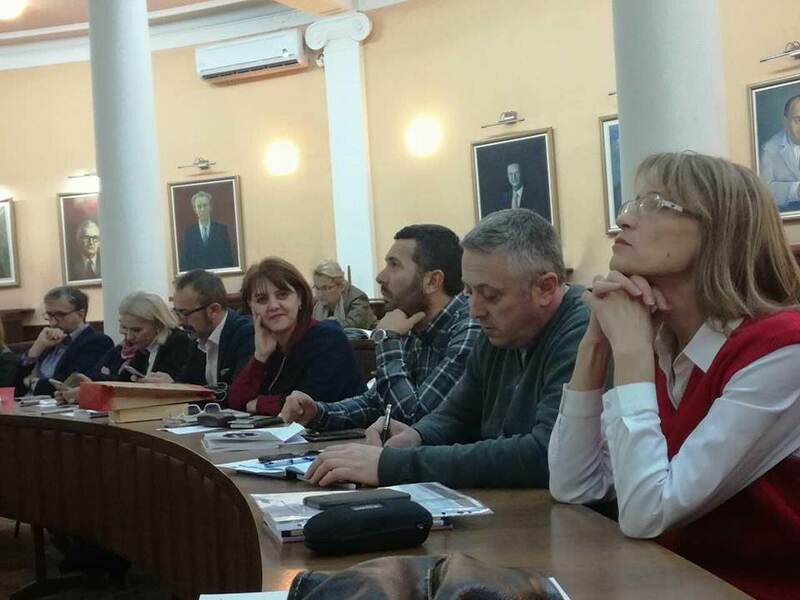 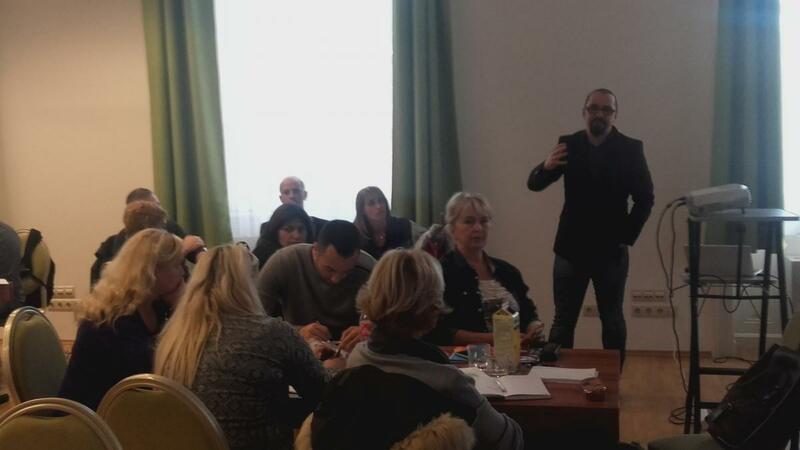 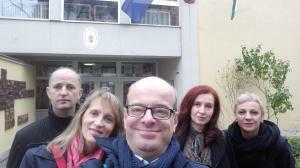 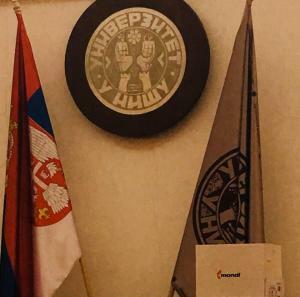 University of Kragujevac developed two courses – Leading educational institutions, part 1 (2 days) and Leading educational institutions, part 2 (3 day) – and held the PD training for two groups of attendees, one in Belgrade and one in Jagodina (total of 10 days). 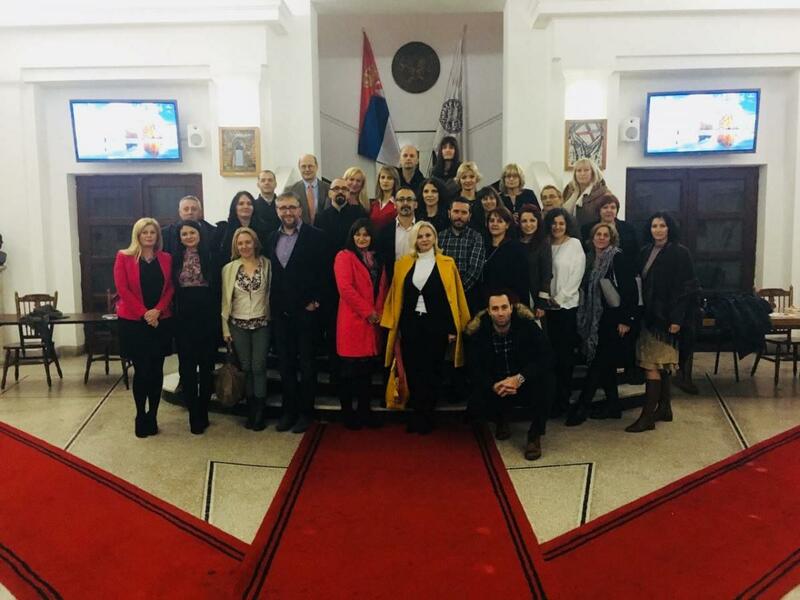 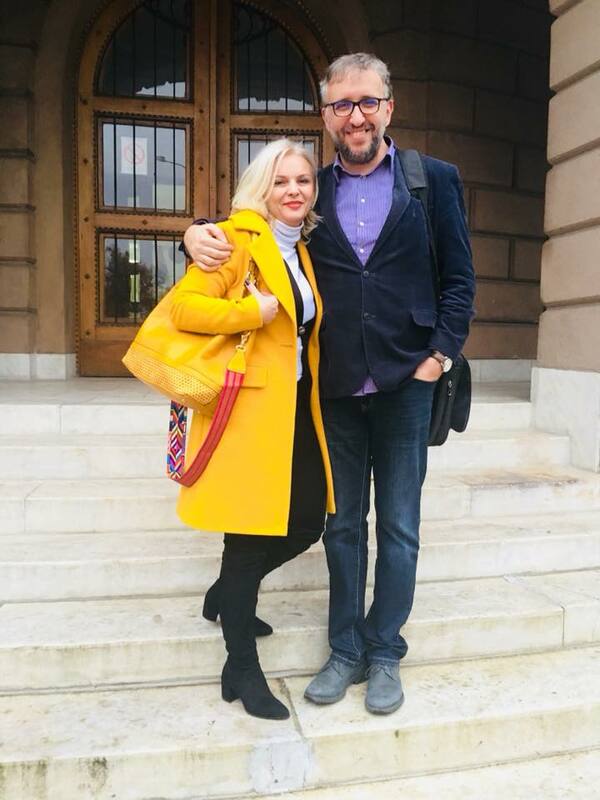 University of Belgrade developed two courses – Partnership and communication (7 days) and Developing people in organization (7 days) – and held each PD training for one group of participants, both in Belgrade (total of 14 days). 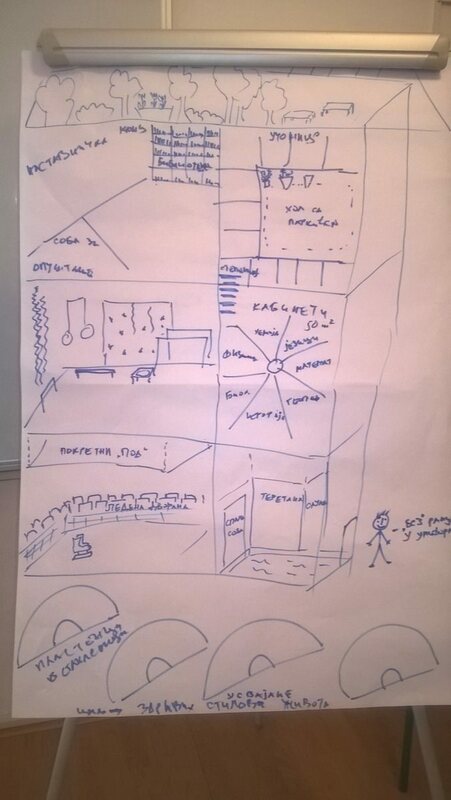 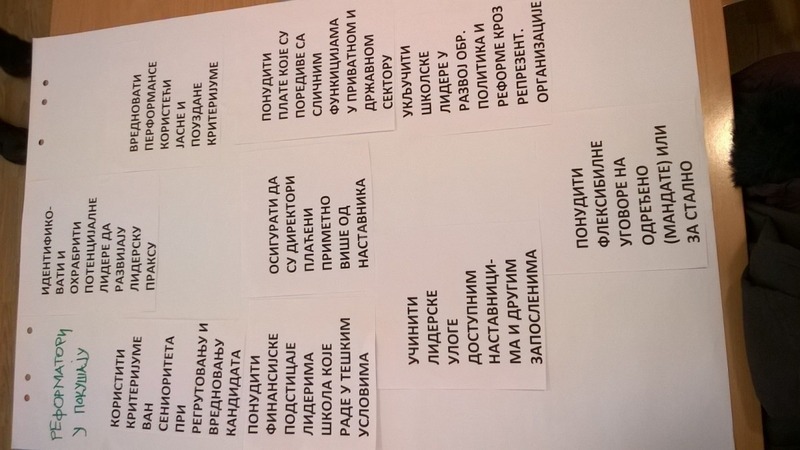 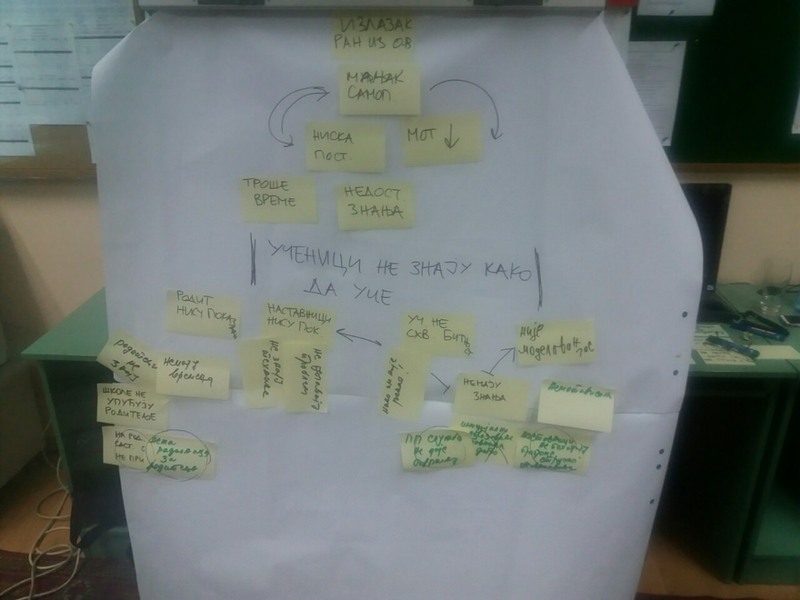 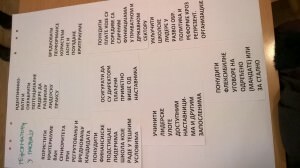 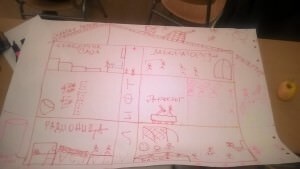 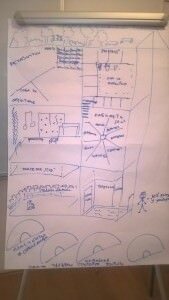 University of Nis developed one course – Action research (3 days) – and held the PD training for three groups of participants, two in Nis and one in Jagodina (total of 9 days). 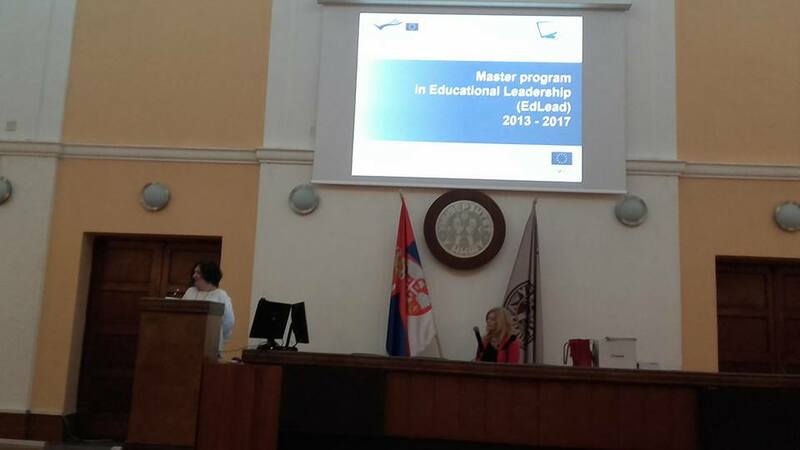 START OF THE MASTER PROGRAM LEADERSHIP IN EDUCATION, University of Kragujevac and University of Novi Sad, October 2016-ongoing. 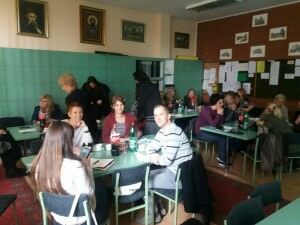 After the enrollment, the first generation of students (30 at University of Kragujevac and 25 at University of Novi Sad) started classes. For University of Kragujevac students, classes started on October 15, 2016, while for University of Novi Sad students, classes started in February 2017. In the first semester, students at both institutions had four mandatory courses: ‘Introduction to Leadership in education’, ‘Leading educational institution’, ‘Pedagogical leadership’, ‘Developing people in organization’. In the second semester, students selected two out of five elective courses: ‘Education systems in comparative perspective’, ‘Project and data management’, ‘Partnership and communication’, ‘Education policies and leading change’ and ‘Finance, law and administration in education’. 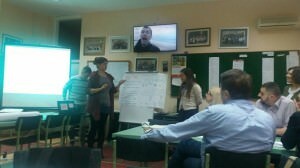 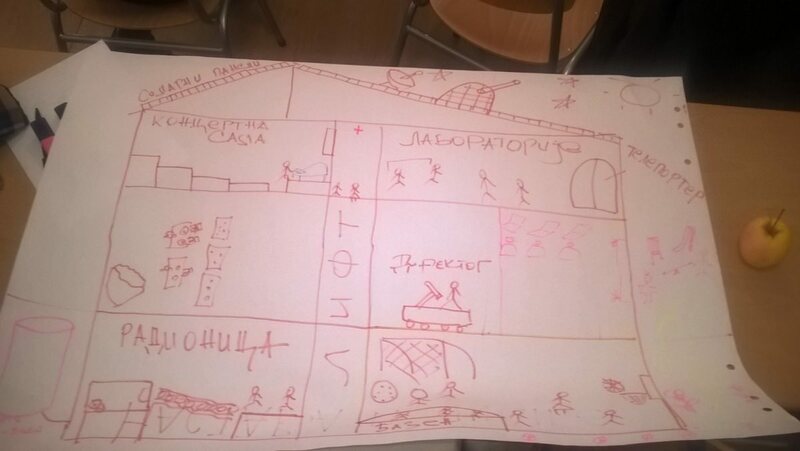 Students also undertook action research in their own schools during the course Practice. 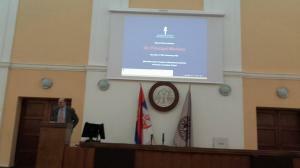 Video-conferencing was to used between different locations so that students could attend lectures that were closest to them. 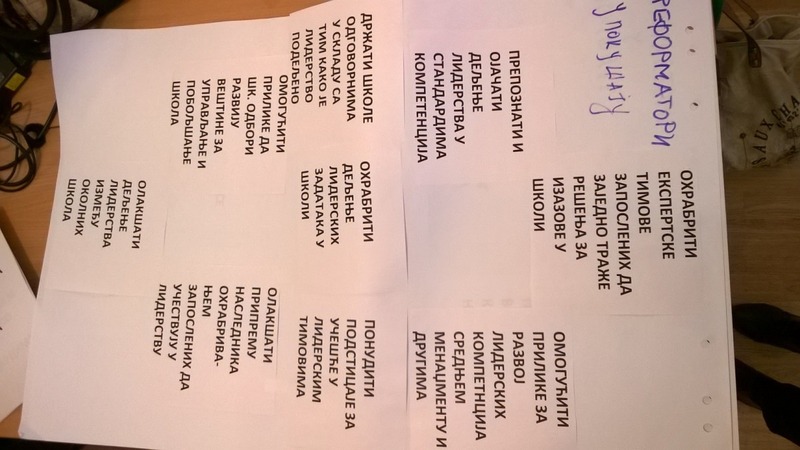 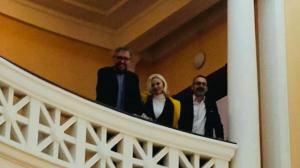 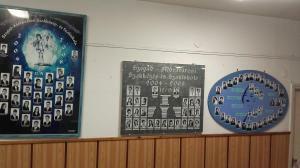 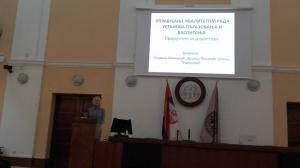 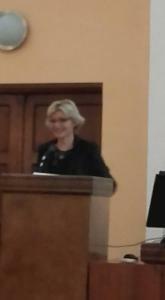 Professors from all four Serbian universities participated in teaching. 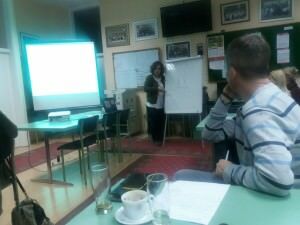 Classes consisted of lectures, discussions, case studies, video clip analyses, workshops, game play, practical assignments, etc. Entrance exam 2016, Master program Leadership in Education, University of Kragujevac and University of Novi Sad, October 2016. In October 2016, both University of Kragujevac and University of Novi Sad organized entrance exams for the master program Leadership in education. 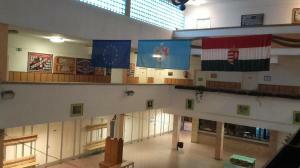 Detailed reports from the entrance exam are given in pdf files below.